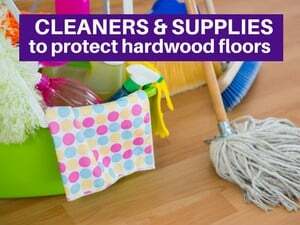 Do you have hardwood under your carpet? You may have just found a nice gift. 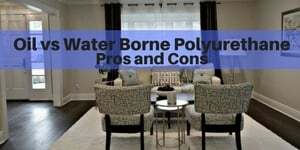 Consider yourself lucky as you have options and may be able to improve your home’s value and save money at the same time! 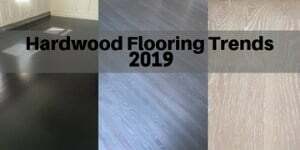 Most customers prefer hardwood flooring – it looks nicer, it improves your home’s value, it lasts longer and it’s easier to clean. 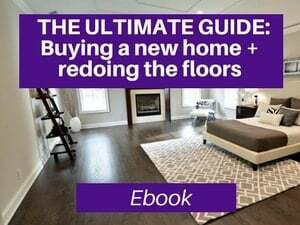 And, any realtor will tell you that homes with hardwood flooring will sell faster and at a higher price. 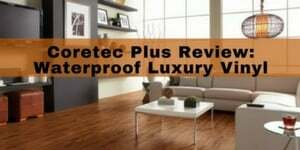 What seems to be an additional pleasant surprise to most people is that it usually costs less to refinish your hardwood floors than to recarpet them. 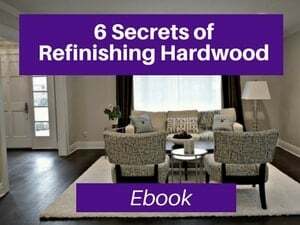 Refinishing hardwood is often less expensive than most people think and also, you are working with an asset you already have – hardwood floors. Contrast that to buying new carpet…where you need to purchase the materials + take care of the labor. 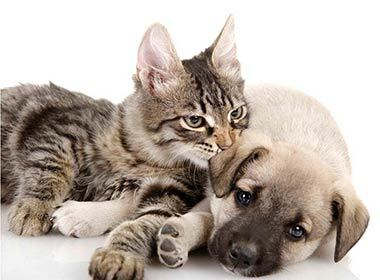 Pending on the quality of the carpet, that price can often be a lot higher, especially with gas prices increasing (carpet is petroleum based). 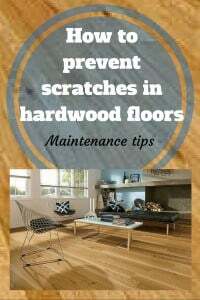 Hardwood flooring is usually easier to maintain and less expensive to maintain. Hardwood can really last for hundreds of years (in fact, I’ve refinished floors that were made in the 18th and 19th century. Carpeting is, on average, replaced every 5-7 yrs. Usually, it’s replaced far before the warranty technically runs out…due to all the stains. Cleaning your carpets annually (professionally) will definitely improve their appearance and help prolong their life. 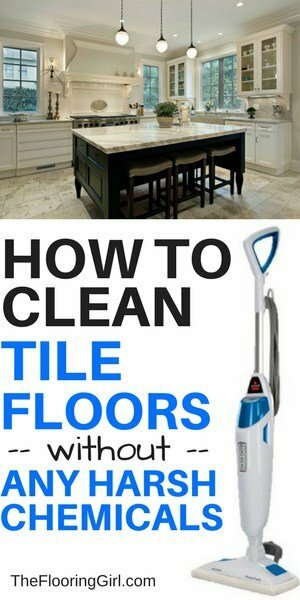 But, this is an additional expense you don’t have with hardwood floors. 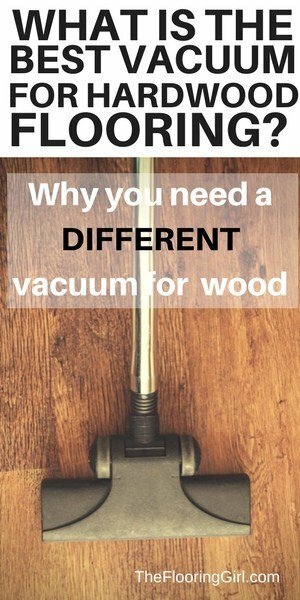 Do you have hardwood under your carpeting? 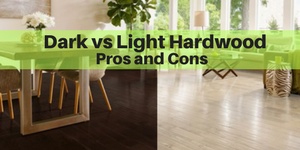 Compare your options for refinishing the wood vs replacing the carpet. 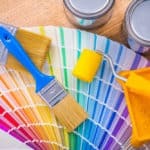 Debbie, it is so true in my field that the hardwoods sell the home and although clients will fight me about removing the ‘olive green’ carpet, it ultimately makes the difference. 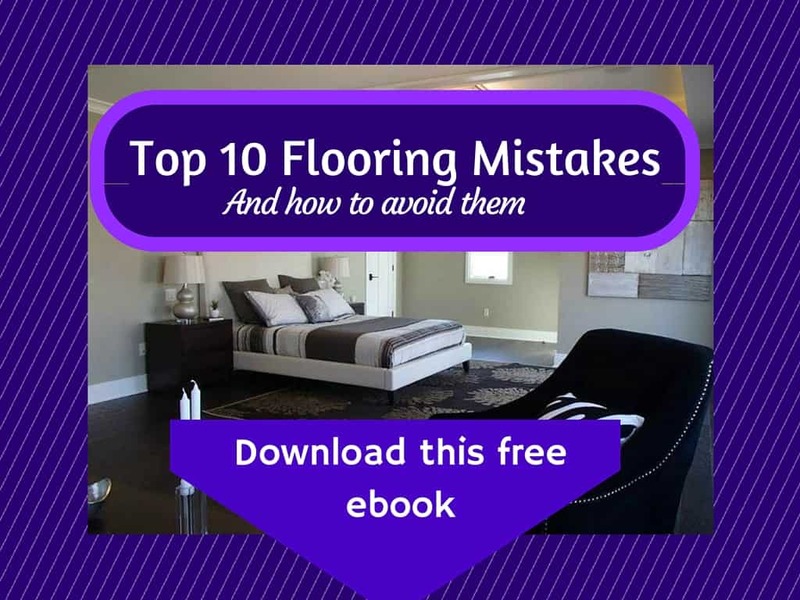 Great post for the Flooring Girl to share- your expert advice makes all the difference for your clients! 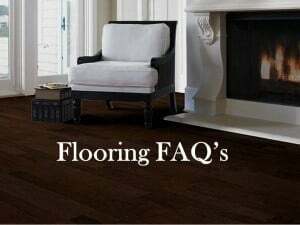 Hi Debbie – I agree that hardwoods will sell a house, especially in the living room, dining room, and hallway. 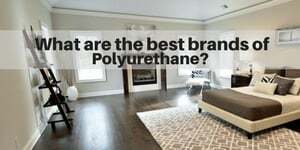 Most of my clients prefer it because hardwoods are easier to keep clean than carpeting. A few years ago, I removed the carpeting in my own home and refinished the floors which had never seen the light of day. I wondered why I had waited so long! Ginny – Oh I know…everyone wants hardwood. It’s a no brainer to remove it if you are selling…if you really want to sell it and if you want to maximize your offers. Peggy – That is so wonderful. I agree, especially in the main common areas. I’ve had many make the same comment – that they wondered why they had waited so long.